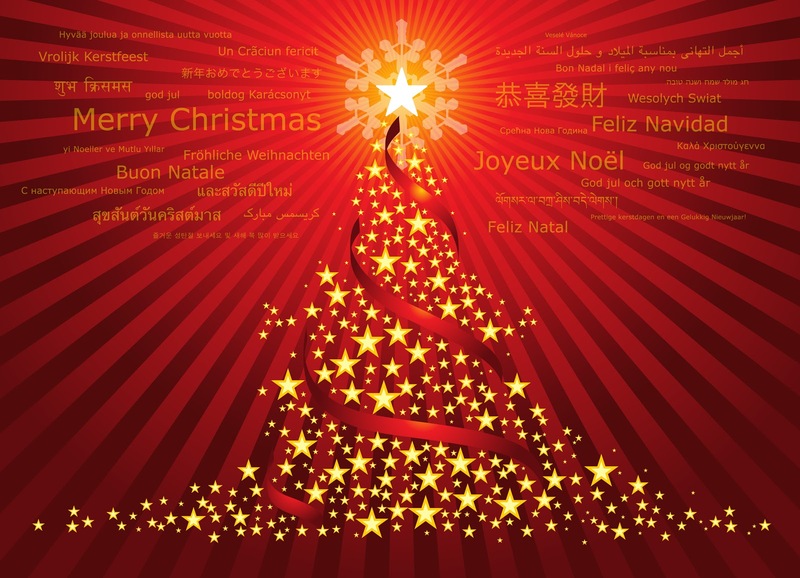 At Yellow Lake and Other Places: Merry Christmas! It's been quiet on the blog recently, as I've been in the writing cave (OK, at the writing desk in the somewhat cave-like bedroom...). 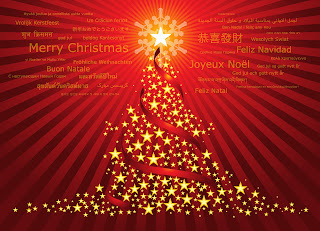 I'd like to sign off 2012 by wishing all my friends and family a very Merry Christmas and a Happy 2013. It's been a brilliantly tumultuous year, and one that has changed my life in many ways. The best thing about it? But the wonderful people...and here are just a few of them!